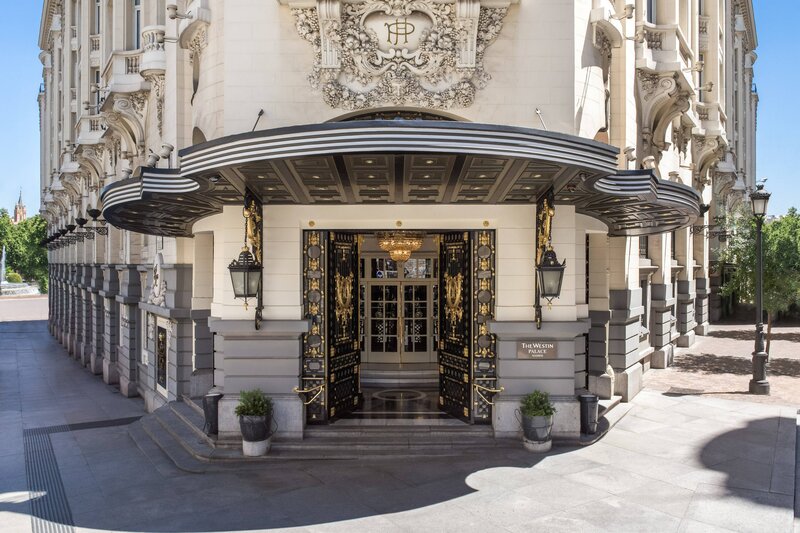 Commissioned by King Alfonso XIII in 1912, the iconic hotel The Westin Palace, Madrid is located in the renowned Art Walk. This area links the city’s most enriching museums, El Prado, Reina Sofía and Thyssen-Bornemisza and is very close to the most important monuments and some of the best tapas restaurants in town. 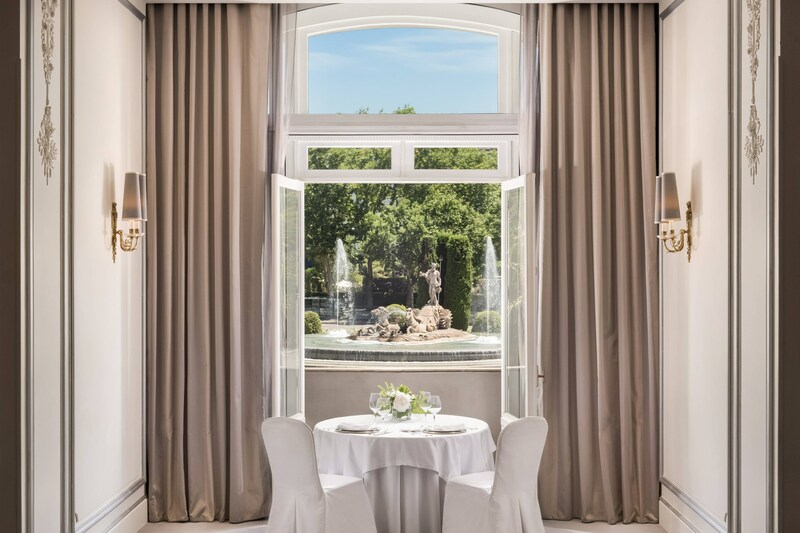 Topped by a breathtaking stained-glass cupola, La Rotonda Restaurant offers a delicious locally sourced market cuisine and serves meals for breakfast, lunch and dinner. 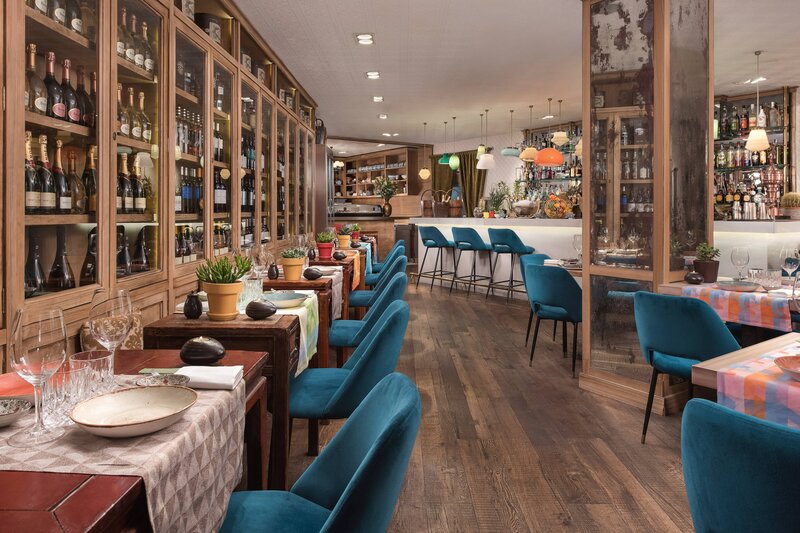 Lovers of Asian cuisine will highly appreciate dining at the Asia Gallery and the Green T Sushi bar and any culinary experience will be surpassed with a delicious cocktail at the 1912 Museo Bar. The 470 guest rooms and suites are fully equipped to meet the needs of today’s travelers including the plush Heavenly® Beds and the refreshing Heavenly® Bath. 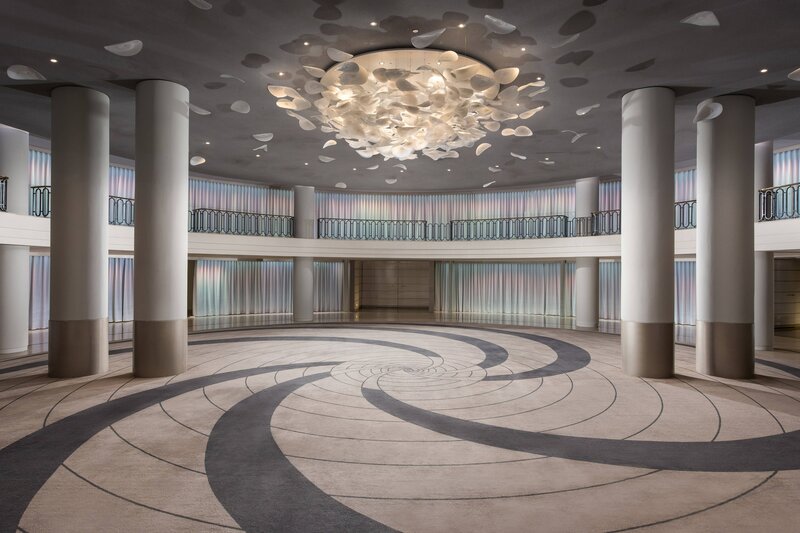 The state-of-the-arts meeting rooms all together add up to 2,400 m2 and comprise the largest events facilities in Madrid. Ideally positioned at the center of the Spanish capital, The Westin Palace, Madrid is located at The Art Walk, only steps away from some of the most prestigious museums in Europe, in a cultural, historic and artistic area which combines literature, a bohemian atmosphere, entertainment, shopping and some of the best gastronomic proposals of the city. 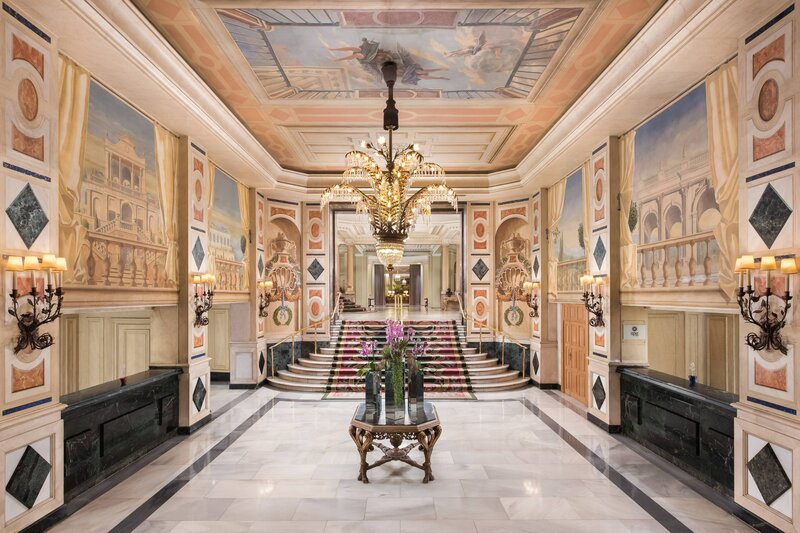 An icon in Madrid and beyond for over a century and, following various remodels throughout its history, in which its architectural style was carefully preserved, The Westin Palace, Madrid was designated as a site of Cultural Heritage. 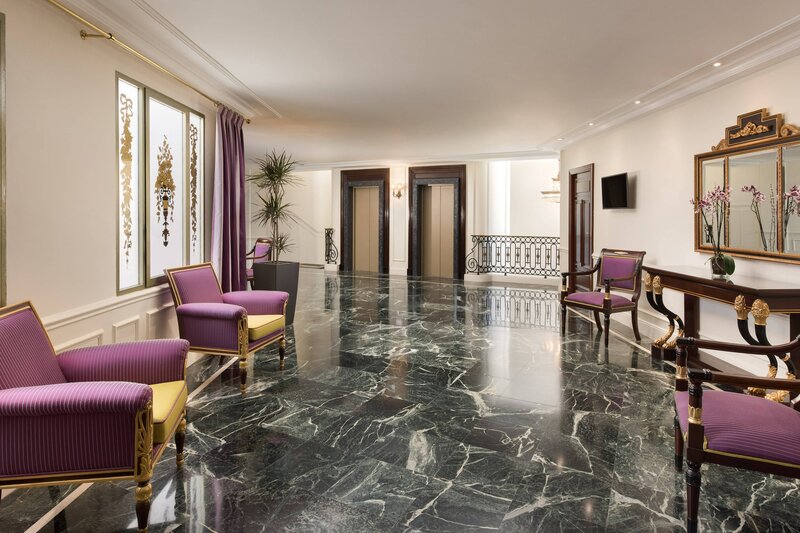 Since 1912, the hotel has been a key player of Madrid´s cultural, social and business scene. Its walls have been witness to much of the history of Spain, including some unmentionable secrets and a wealth of anecdotes. Adapted to today&apos;s travelers to guarantee guest&apos;s well-being experience but keeping its essence, the hotel has 470 rooms and 51 suites to cater to different accommodation needs. Comfortable rooms with Westin Heavenly Beds to provide a peaceful stay and a wide variety of premium rooms and exclusive suites to ultimately elevate the experience. Its newly refurbished and refreshed rooms and suites, with their curved lines, calming colour palette and some unique Spanish touches, improve the guest´s well-being experience, providing a peaceful and residential stay. Featuring an organic-inspired décor and a soothing color palette, the spacious suites foster comfort and wellbeing. The most opulent suite at the hotel, a unique haven of luxury. This 160 square-meter suite features an indelible classic-style décor that amazes guests as soon as they step inside. Serving culinary dishes or excellent coffee, spirits and aperitifs, the restaurants and bars at the hotel offer a vibrant and relaxed atmosphere both for locals and guests. La Rotonda, with its spectacular stained glass dome, is the main restaurant and the heart of the hotel. Its Sunday Opera & Brunch is considered the best in the city. 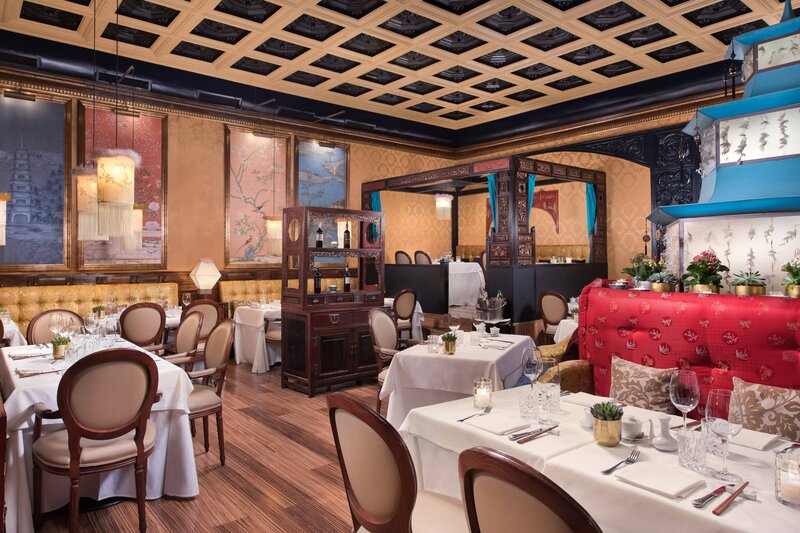 Asia Gallery is the hotel´s Chinese haute cuisine restaurant, which attracts a range of diners drawn by its atmosphere, delicious Cantonese food and service. 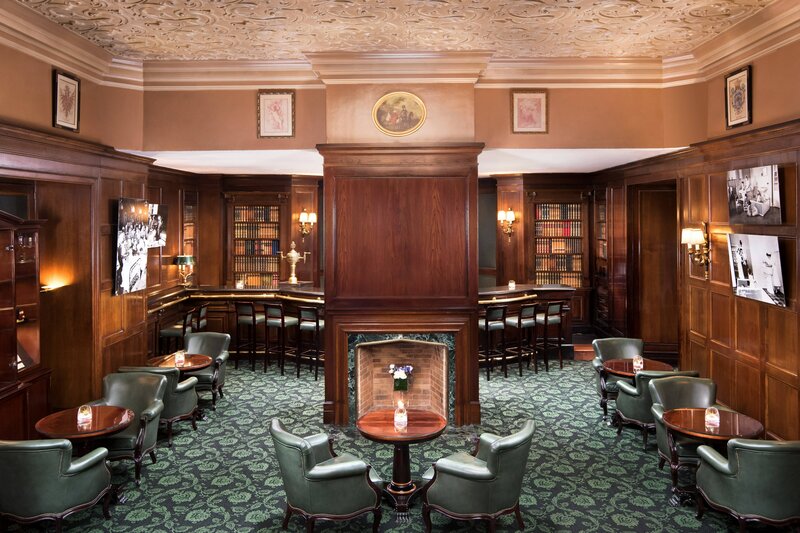 The 1912 Museo Bar is a unique museum and bar where guests are able to enjoy the finest wines and cocktails as well as admire part of the historical legacy of the hotel. Last but not least, the Green Tea is a cozy sushi & cocktail bar offering live Japanese food and some Spanish “tapas." 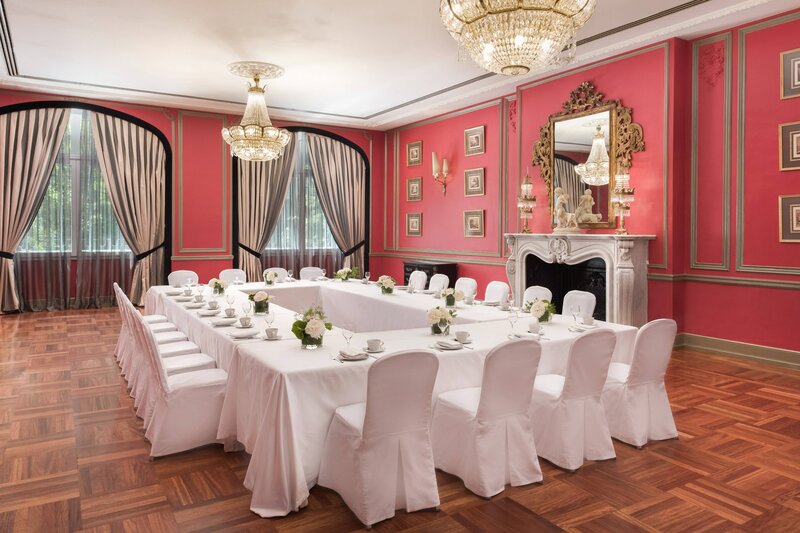 he Westin Palace, Madrid is the largest event space in central Madrid, with a range of 20 multifunctional rooms for up to 800 people. From the light-filled classic function rooms, to the new and modern meeting facilities downstairs, called Espacio Palace, all function rooms offer versatility and functionality. Discover endless possibilities to customize events, such as large set-up or intimate celebrations, elegant weddings or commercial exhibitions.